Ash and Pikachu now have the strongest of partnerships, but their first meeting was actually terrible! Though clumsy Ash wanted to be Pikachu’s friend, Pikachu wouldn’t listen to anything Ash said. One day they journeyed from Pallet Town. That day they swore they saw Ho-Oh. 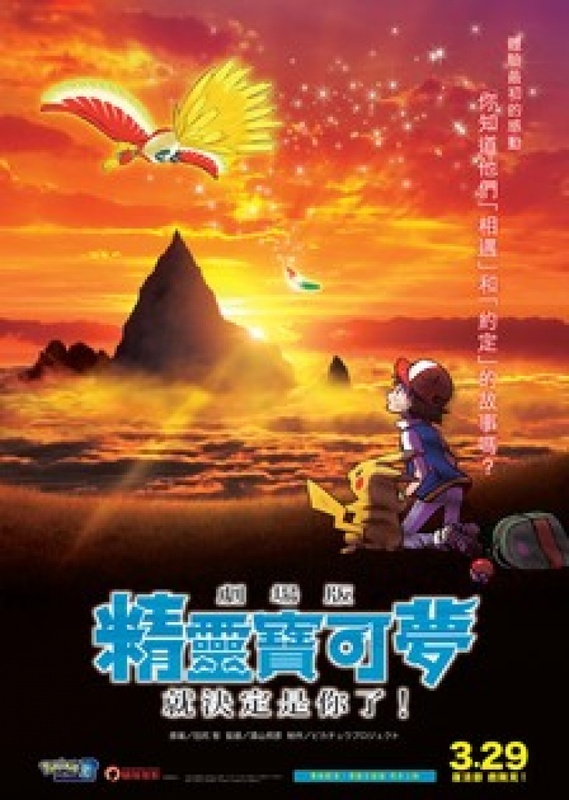 “We've got to go find it together someday!” Guided by the Ho-Oh’s shining Rainbow Wing, it was then that the two began their adventure!